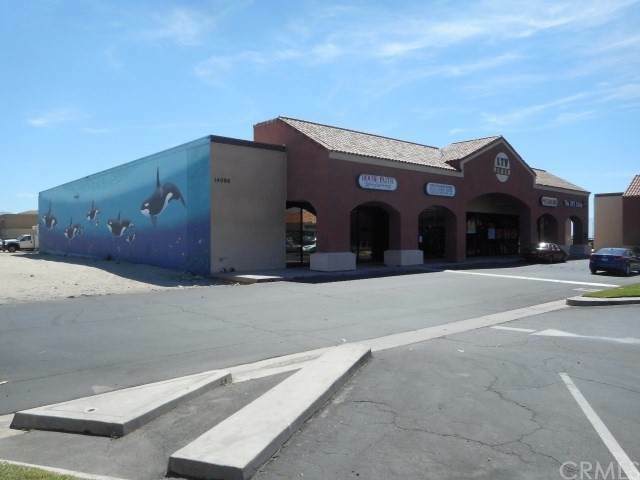 THE BUSHIEST SHOPPING CENTER IN DESERT HOT SPRINGS. 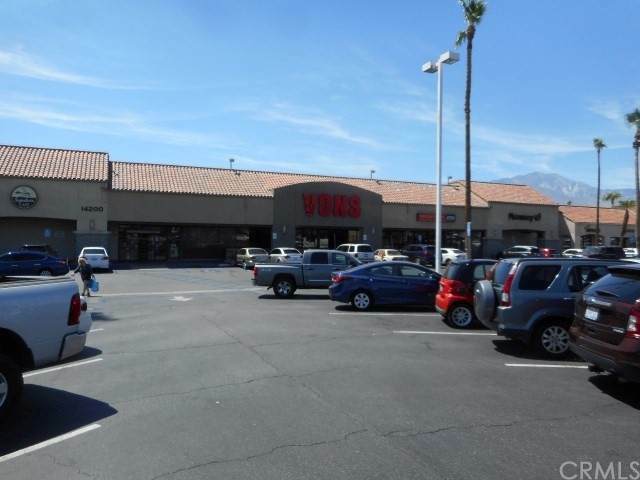 ACTIVE, THE DESERT HOT SPRINGS TOWN CENTER IS ANCHORED BY VON'S .HIGH VISIBLE FREE STANDING COMMERCIAL BUILDING AT MAIN DESERT HOT SPRINGS AREAS. 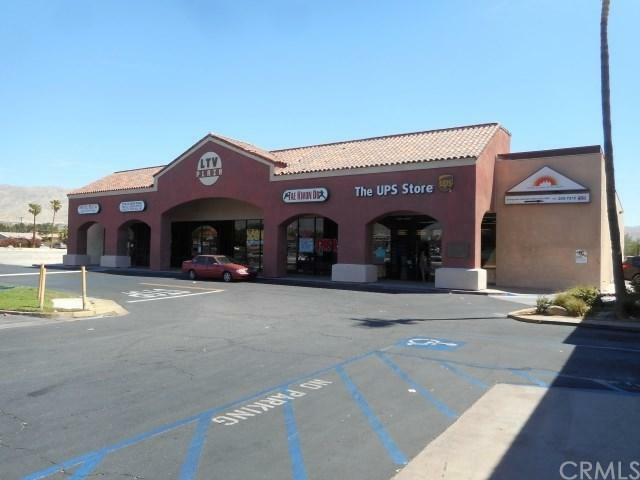 BIG NAME BRAND VONS SUPERMARKET ANCHORED SHOPPING CENTER, McDONALD, WELLS FARGO, GAS STATION, UPS AND LOT MORE....HAS A HUGE PARKING LOT SPACES...NEXT TO THE FAMILY SERVICE SUITE WHICH IS RIGHT SIDE OF THE SUBJECT BUILDING. 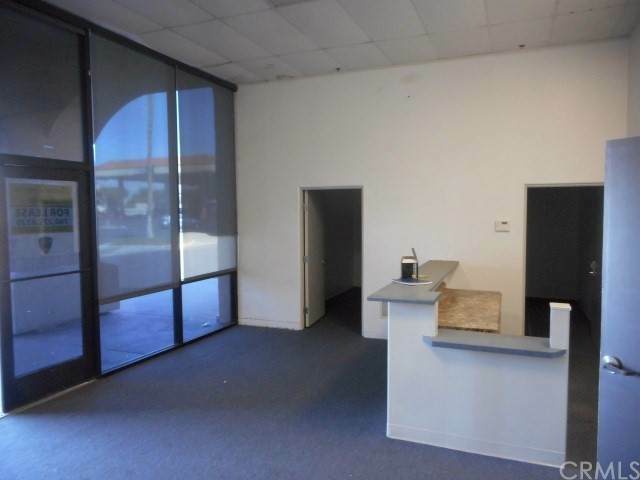 THIS PROPERTY HAVE 5 SPACES, ALL LEASED EXCEPT SUITE A- LEASE SPACE AROUND 2800 SQFT COULD USE FOR RESTAURANT, RETAIL OR OFFICE. .... GREAT LOCATION AND HAS A LOT POTENTIAL. HURRY ! LOWEST LEASE IN AREA. Park Name Desert Hot Springs Towne Center.